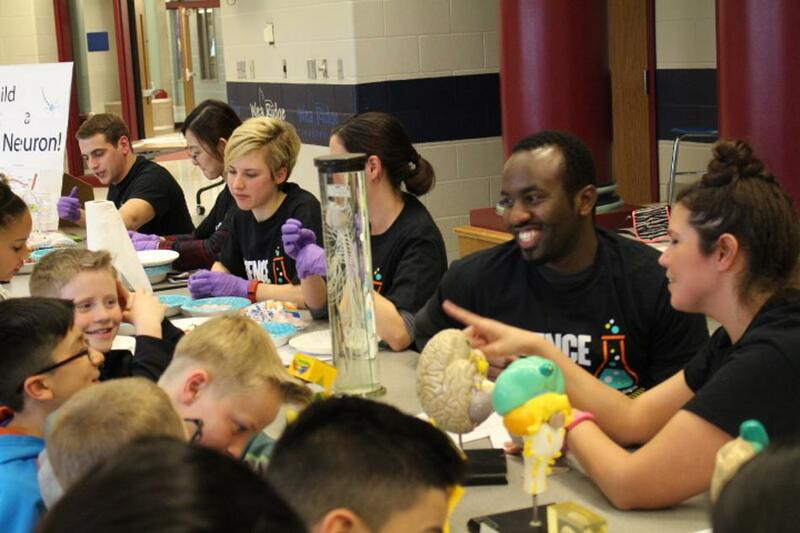 The PULSe Science in Schools initiative has become a hallmark of the PULSe Graduate Student Organization. The initiative has been funded by a grant issued by Purdue’s Office of Engagement to promote service learning projects in the community. In fall 2009, the PULSe Science in Schools initiative and its community service partner, Dayton Elementary School, first received grant funding through the Purdue University Office of Engagement's student grant program for community service/service learning projects. From fall 2009 through spring 2011, this funding allowed PULSe graduate students to share in scientific exploration with the fifth grade classes at Dayton Elementary School multiple times throughout the academic year. Also, in March 2011, the first Science Night was held, which not only included students, but also engaged families in the enjoyment of scientific discovery. Science Nights are now offered to the community twice per year. 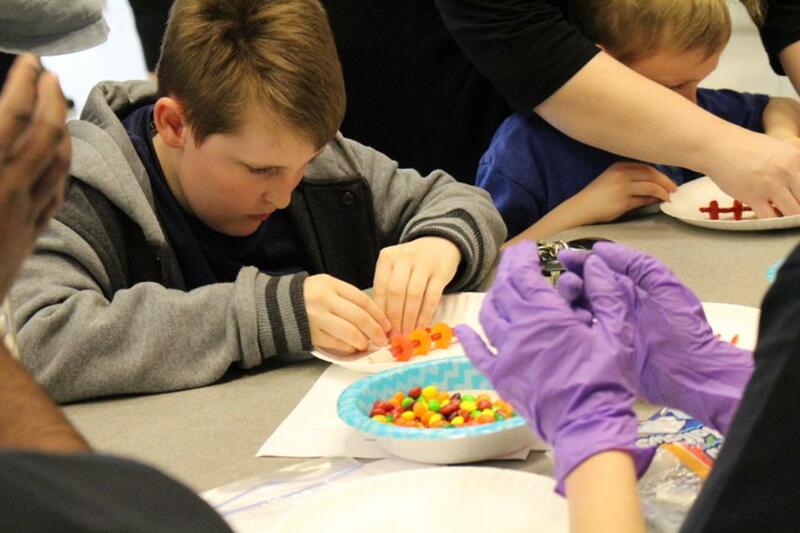 Since 2011, PULSe Science in Schools has continued to receive funding from the Purdue University Office of Engagement to support its efforts with Tippecanoe County Schools, which now includes Burnett Creek Elementary School. This program has been a benefit to all involved. 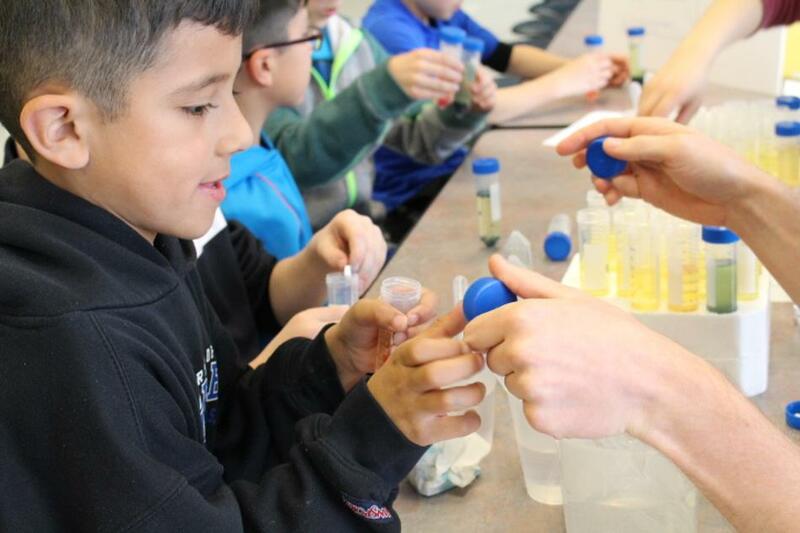 The elementary students are able to fully appreciate scientific discovery in a hands-on setting. In addition, the graduate students are able to have scientific interactions not present in their curriculum, giving them an opportunity to better understand the learning process and how to communicate scientific ideas to a younger crowd. This opportunity has also allowed the group to build on experiments throughout the school year, assisting the elementary school students in building basic skills regarding the scientific method, developing and analyzing experimental findings, and maintaining a scientific log over time.